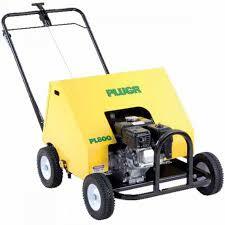 Browse our commercial equipment catalog for your commercial power equipment needs. 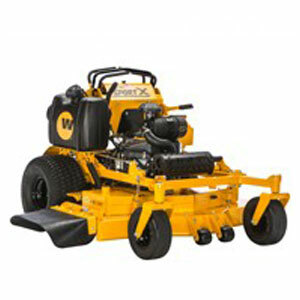 Keen Edge offers Wright mowers, Wright standing mowers, and Wright accessories through our capable team of dealerships for the landscape maintenance professional. 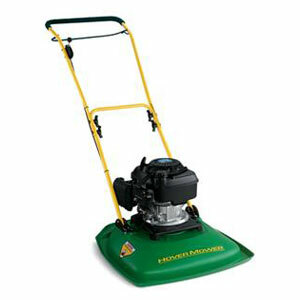 We also offer Eastman hover mowers. 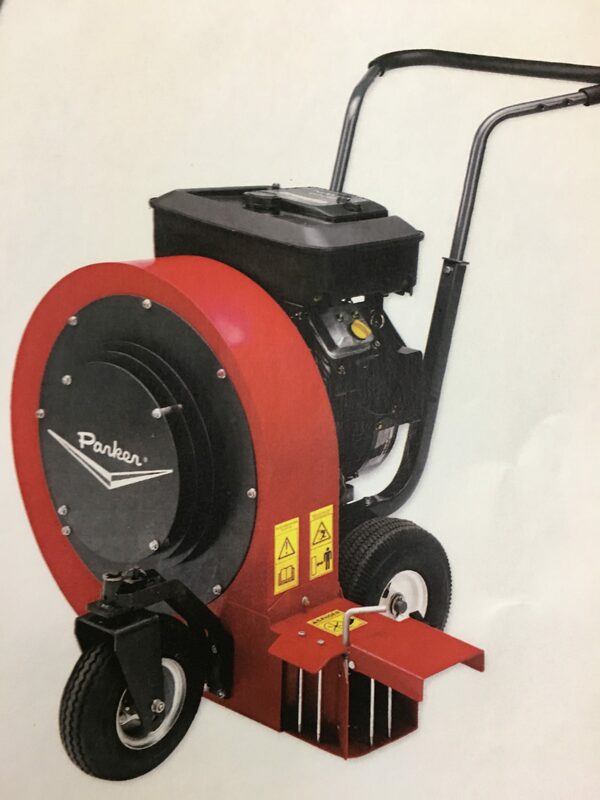 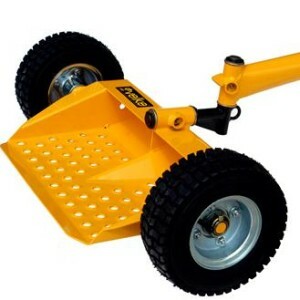 Parker Lawn Equipment and Plugger equipment are offered for as long as current inventory lasts.